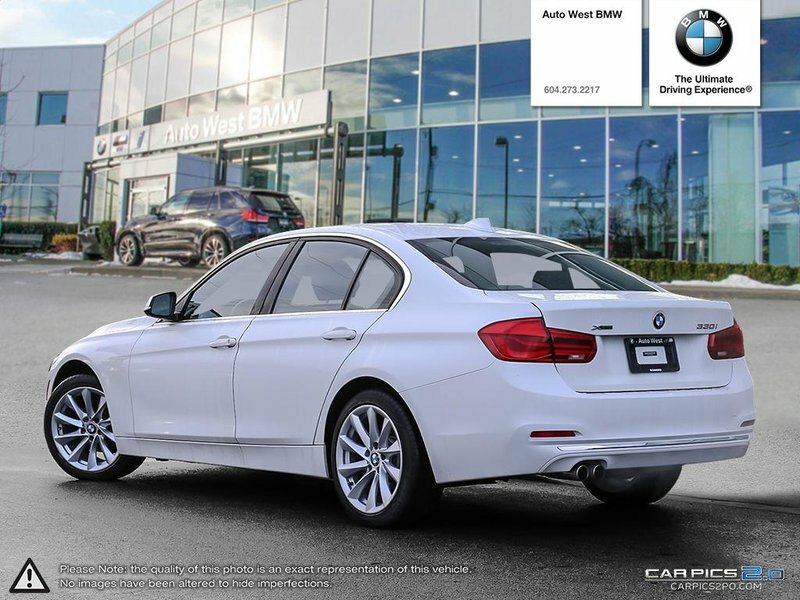 Take advantage of our low Pre Owned Rates for up to 84 months! 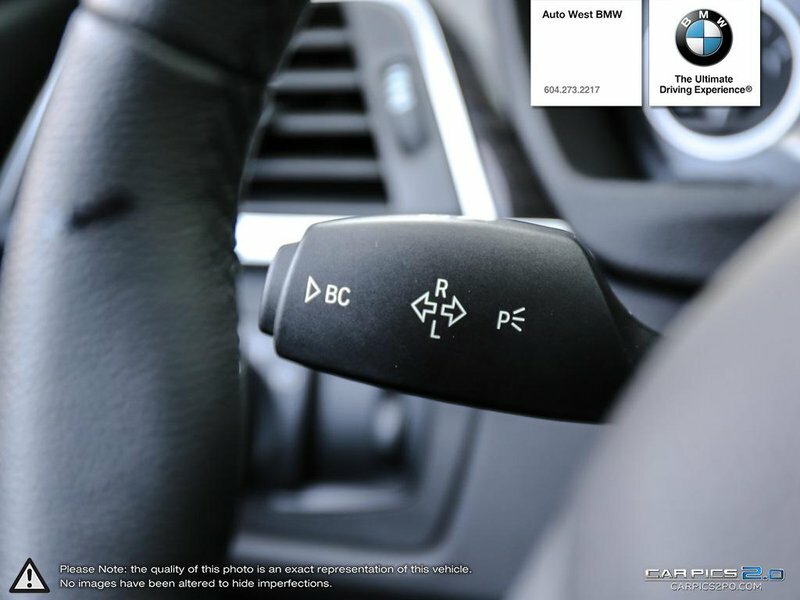 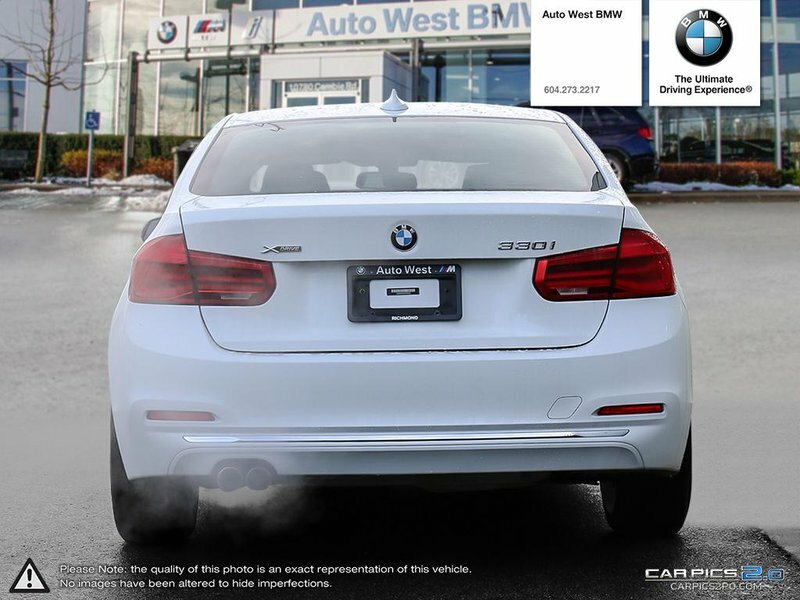 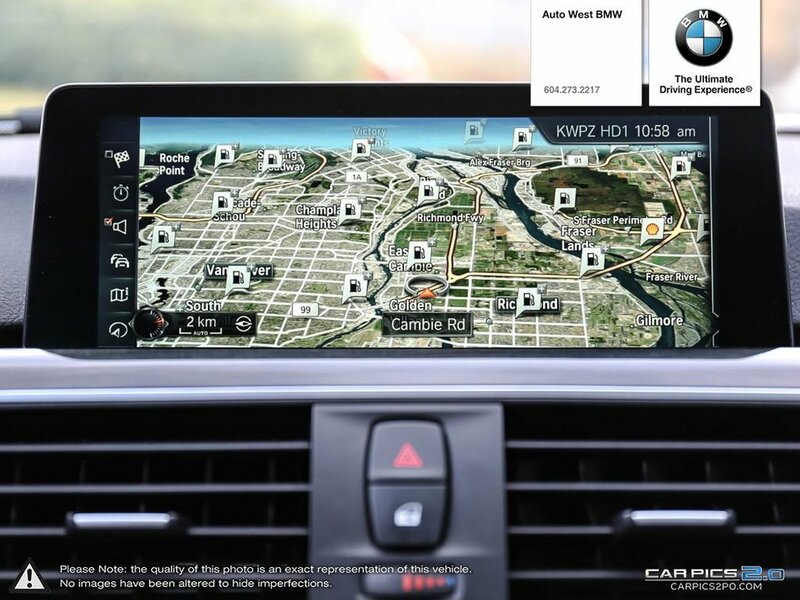 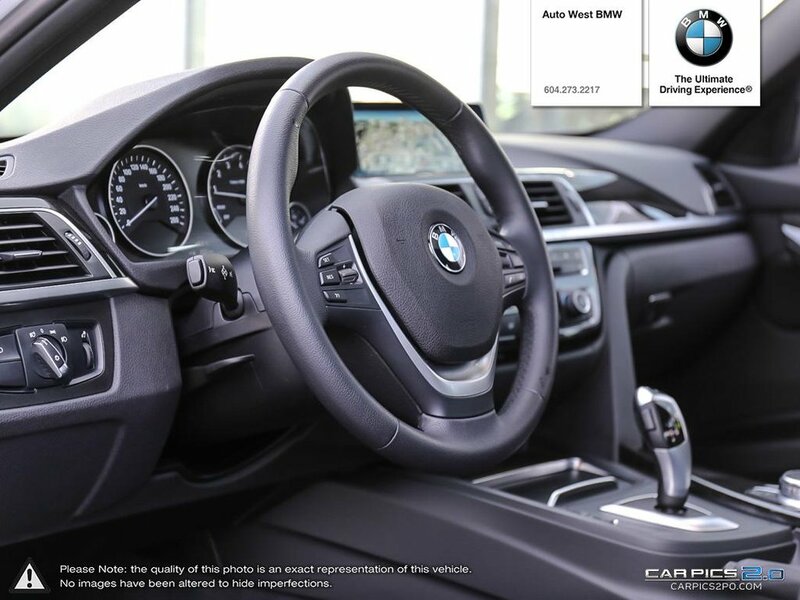 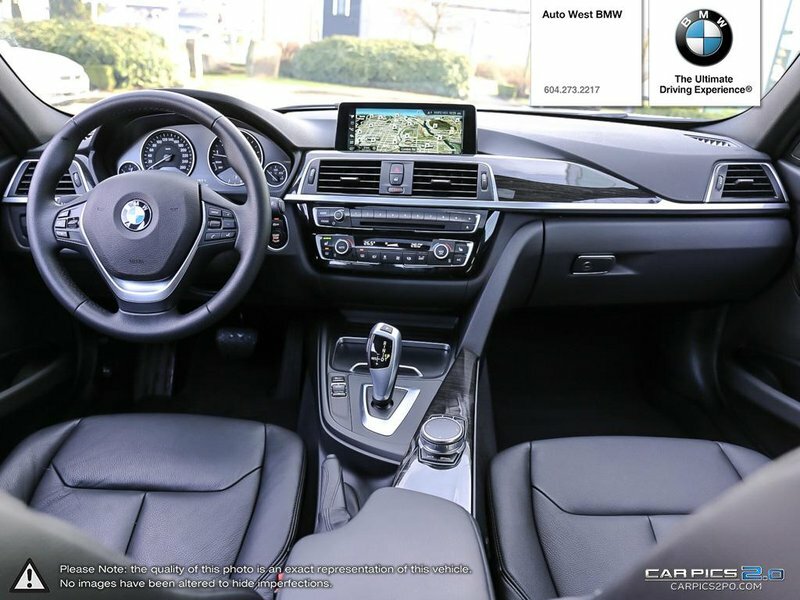 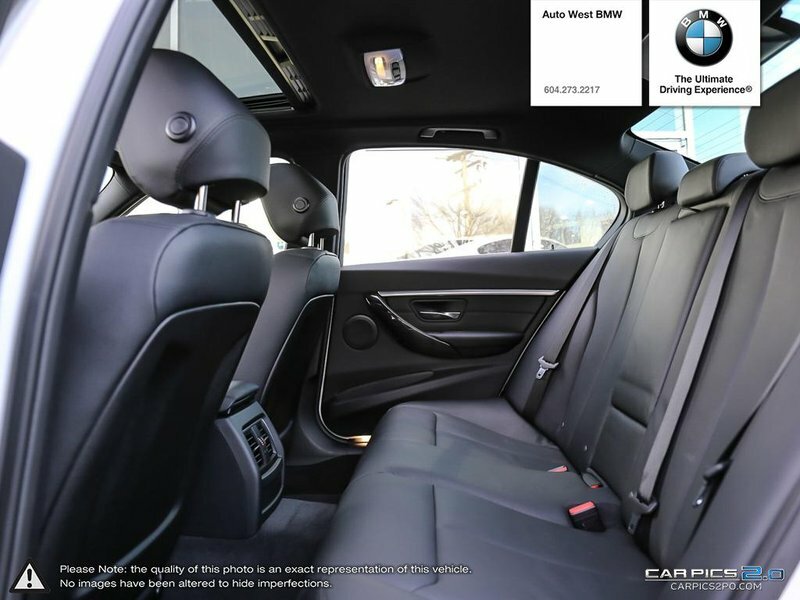 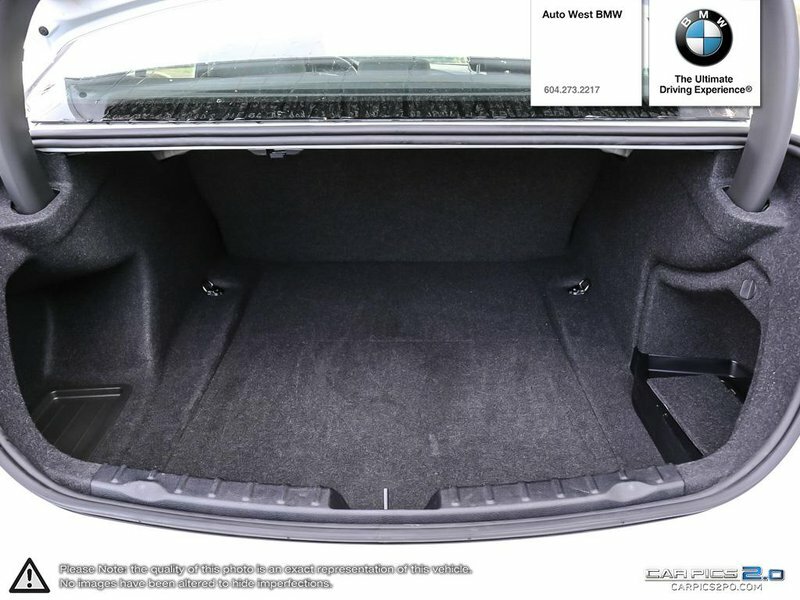 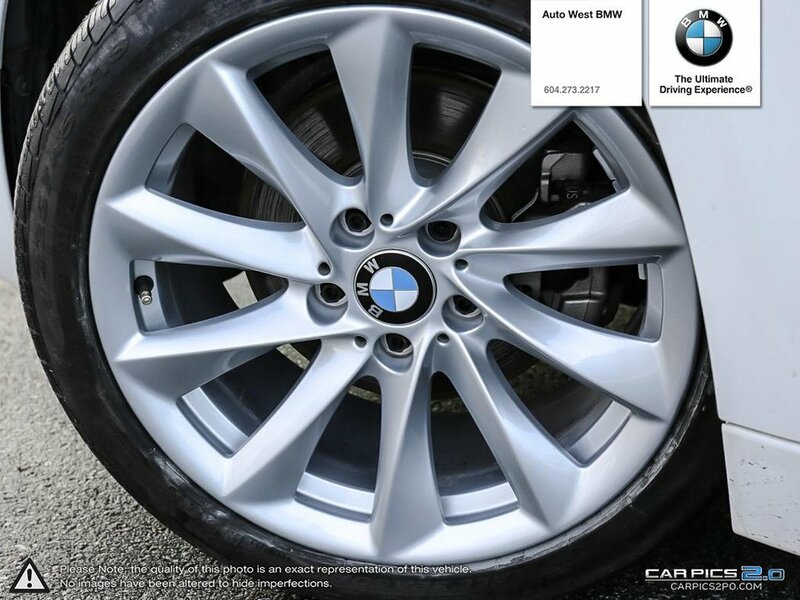 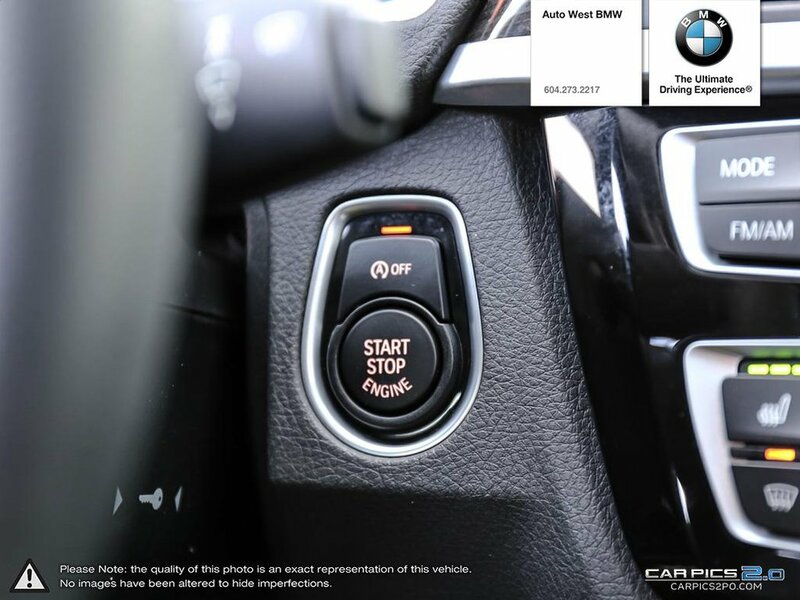 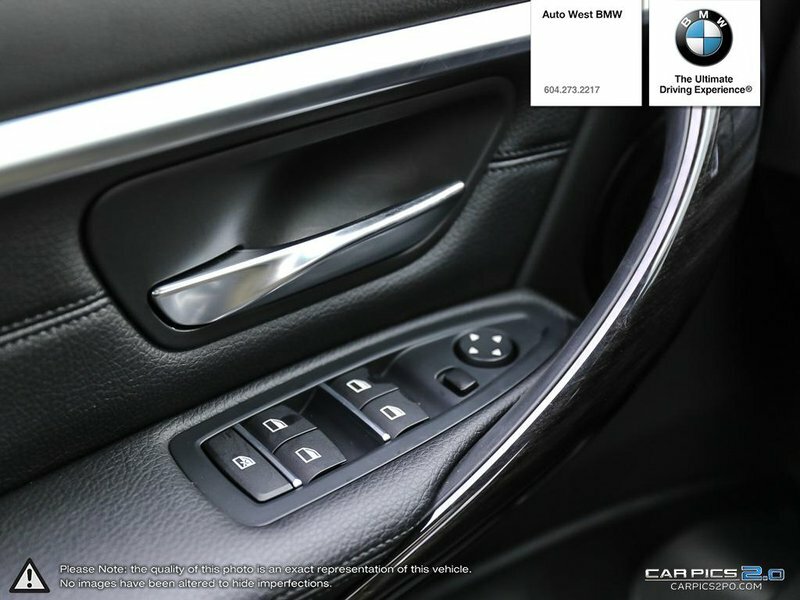 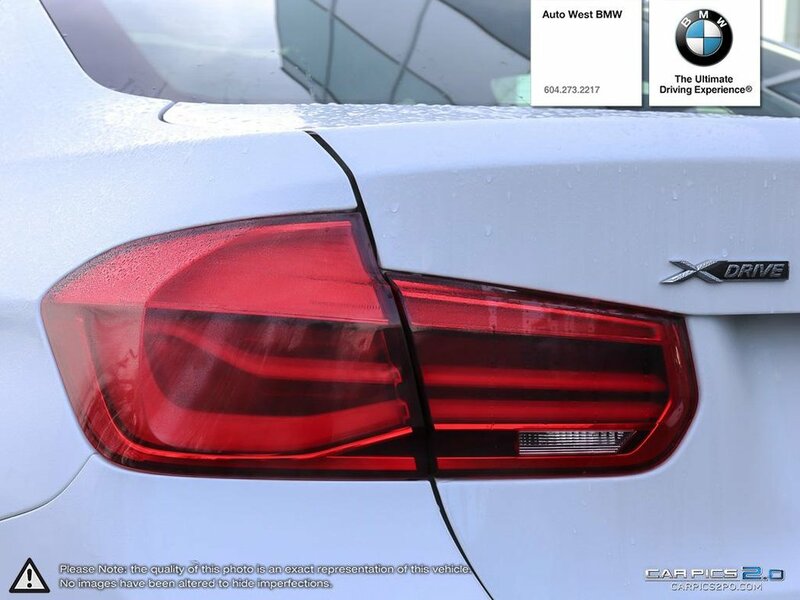 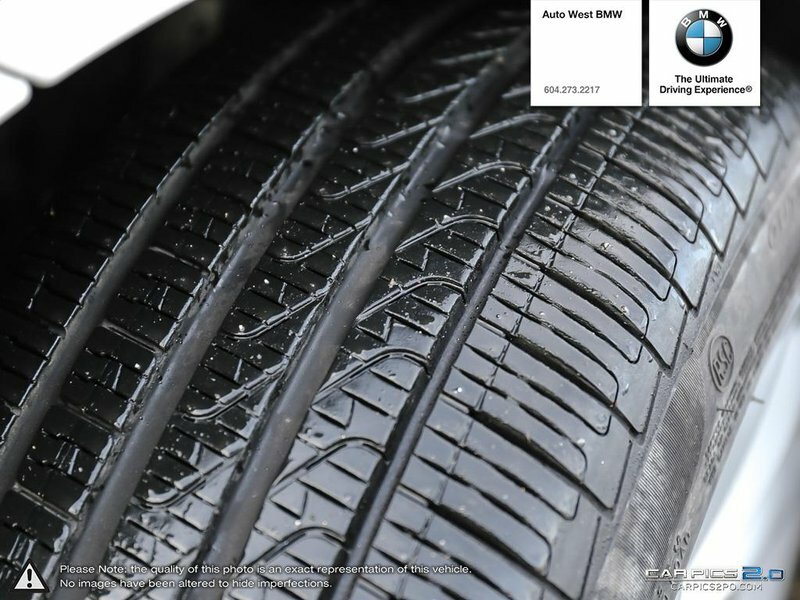 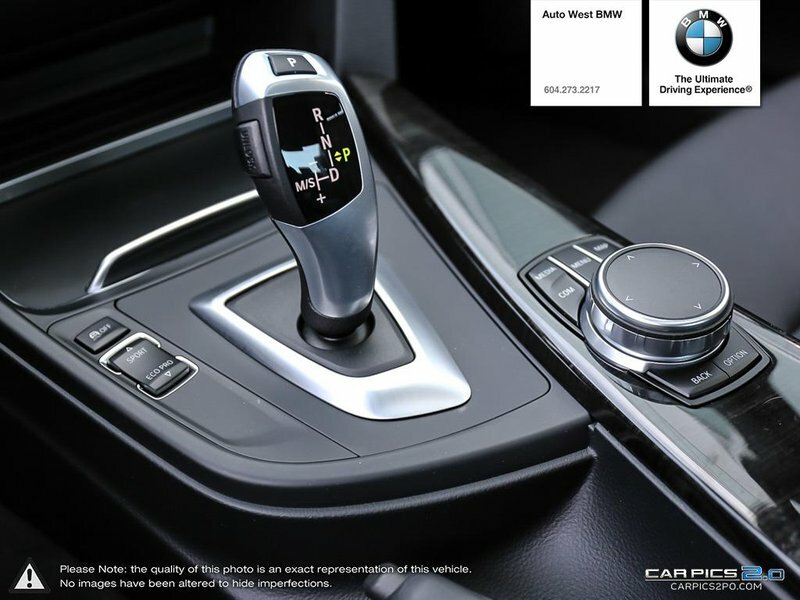 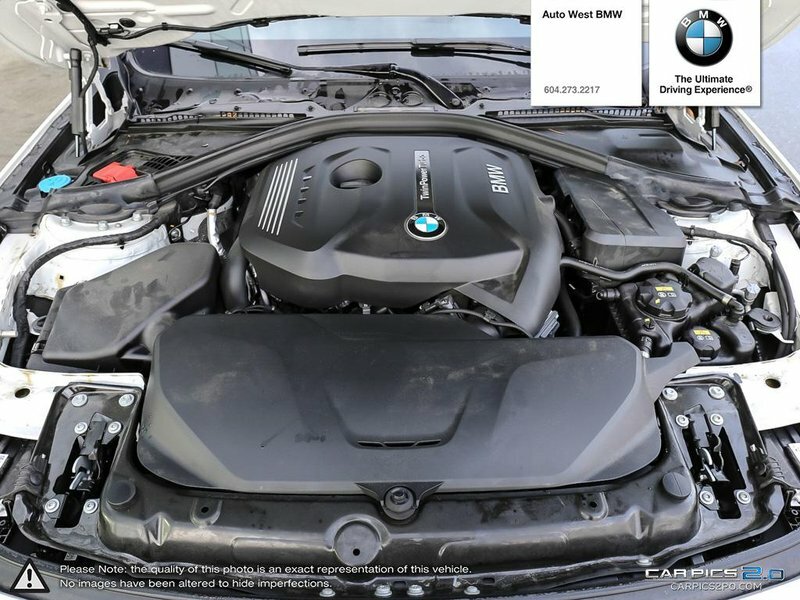 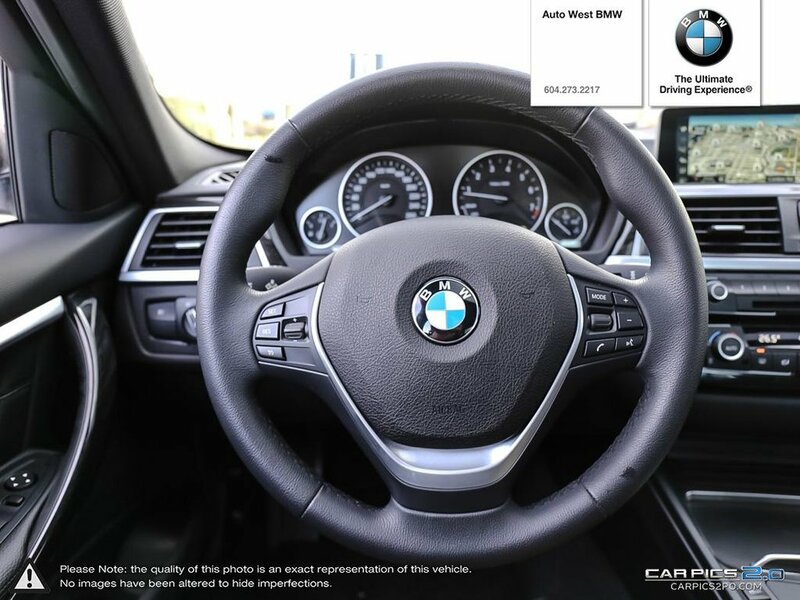 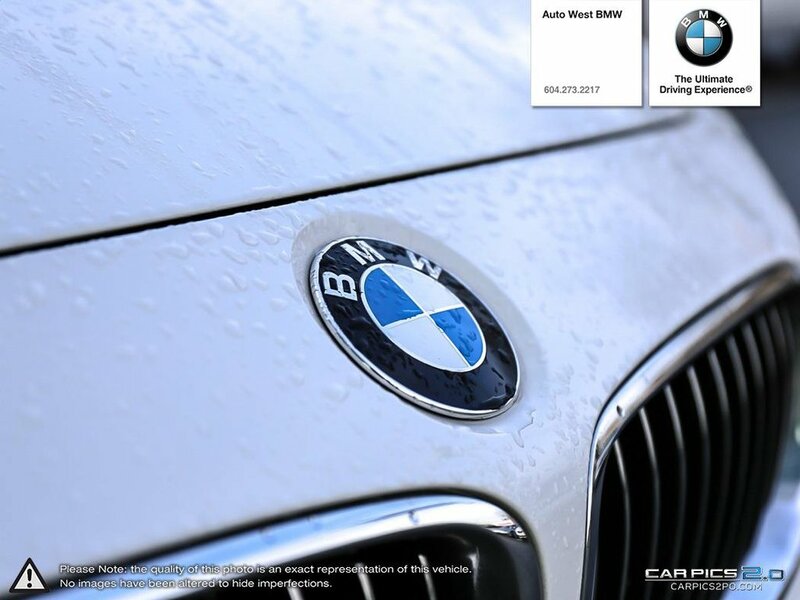 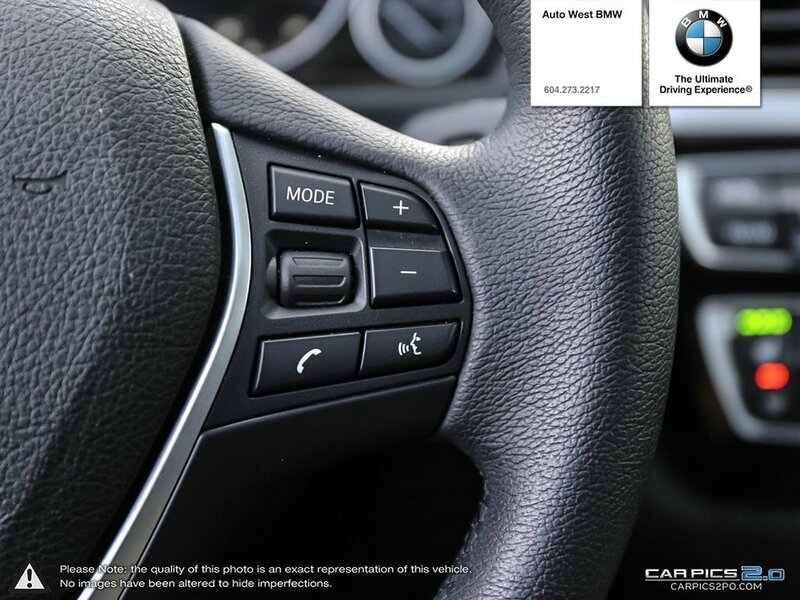 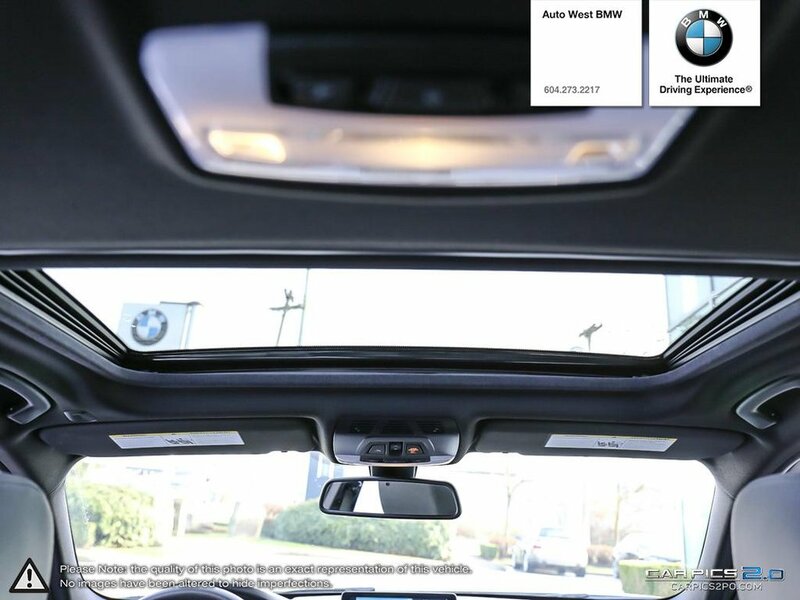 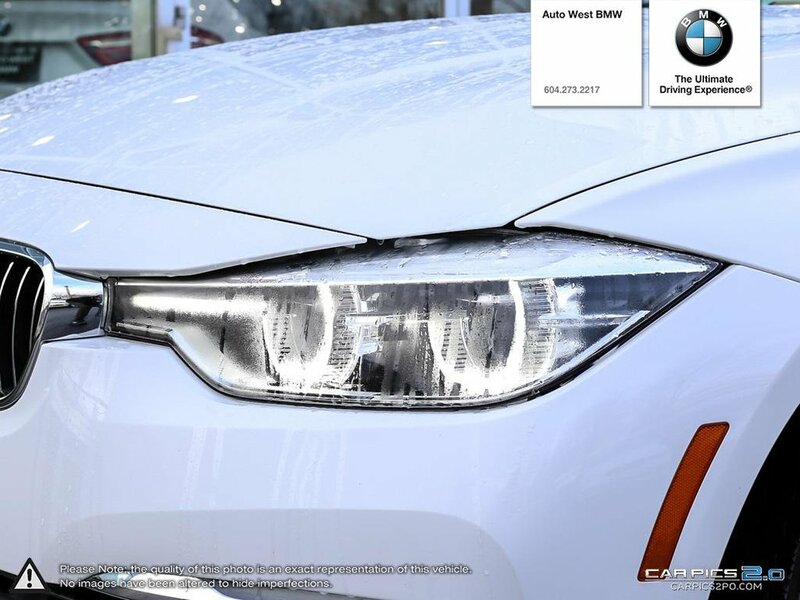 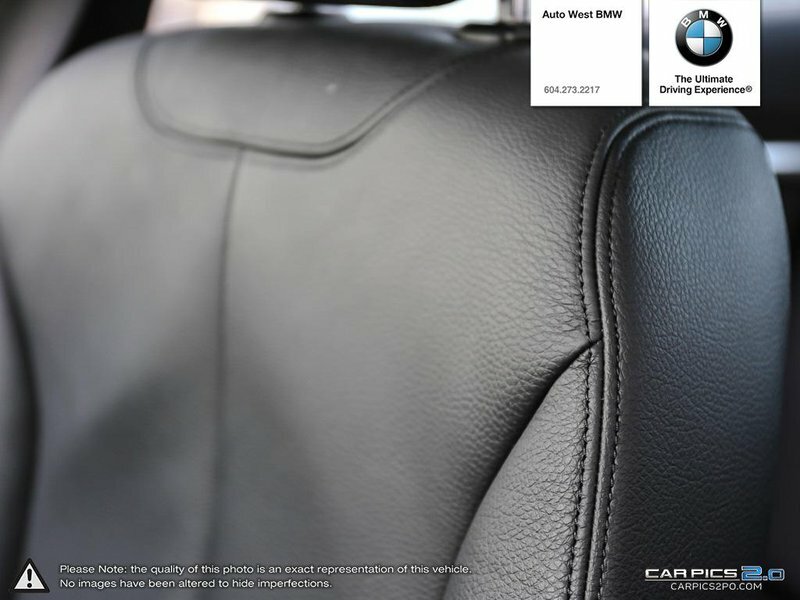 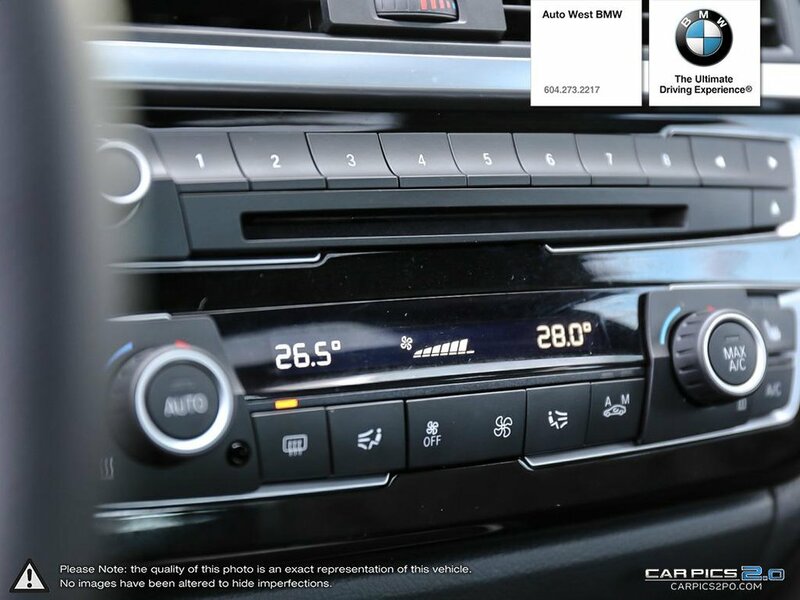 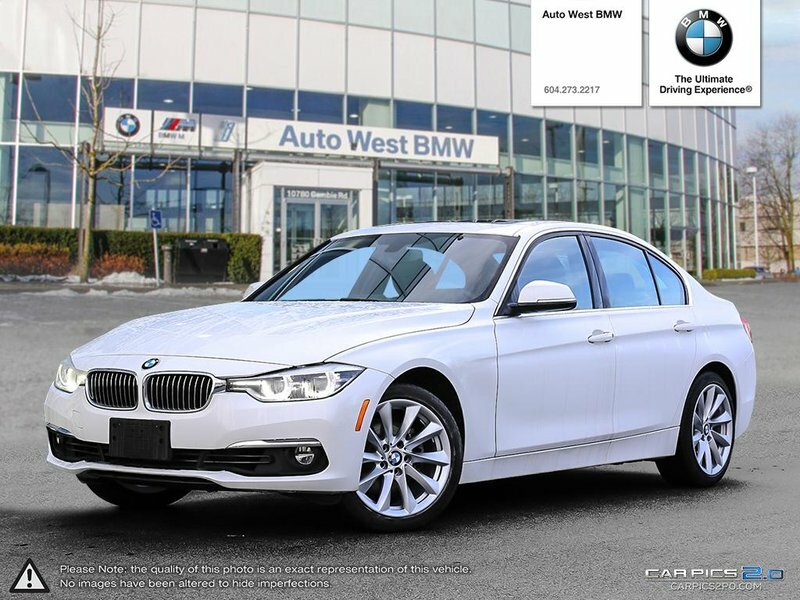 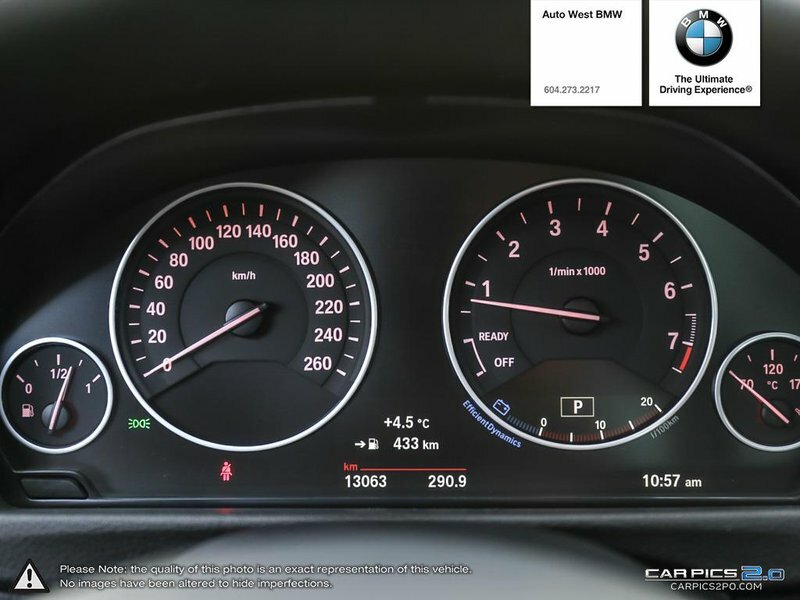 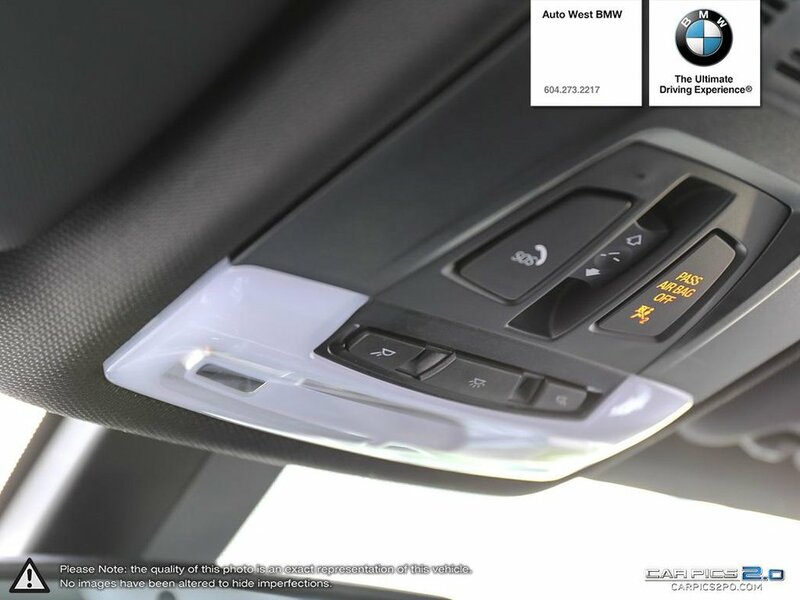 All of our vehicles are fully inspected and serviced by BMW Certified Technicians. 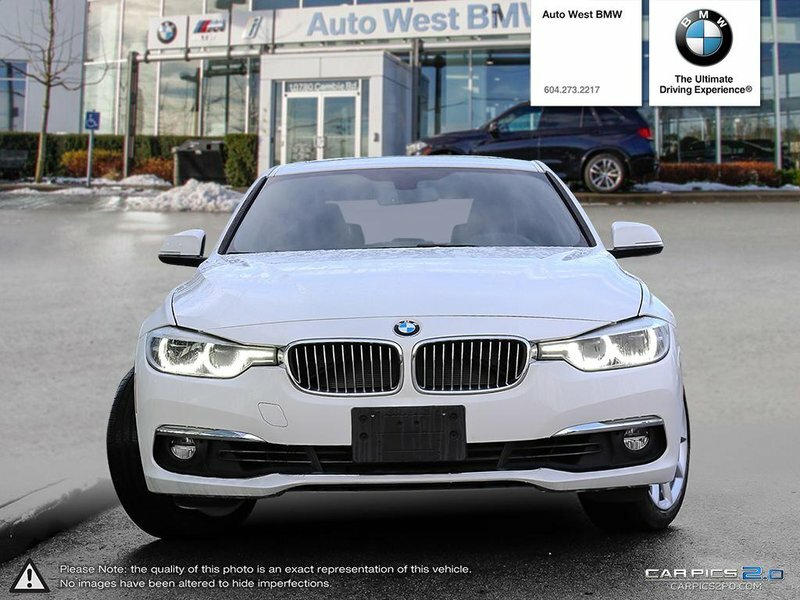 Our friendly and knowledgeable Sales staff are to help and can serve you in English, Mandarin, Cantonese, Hindi, and Punjabi. 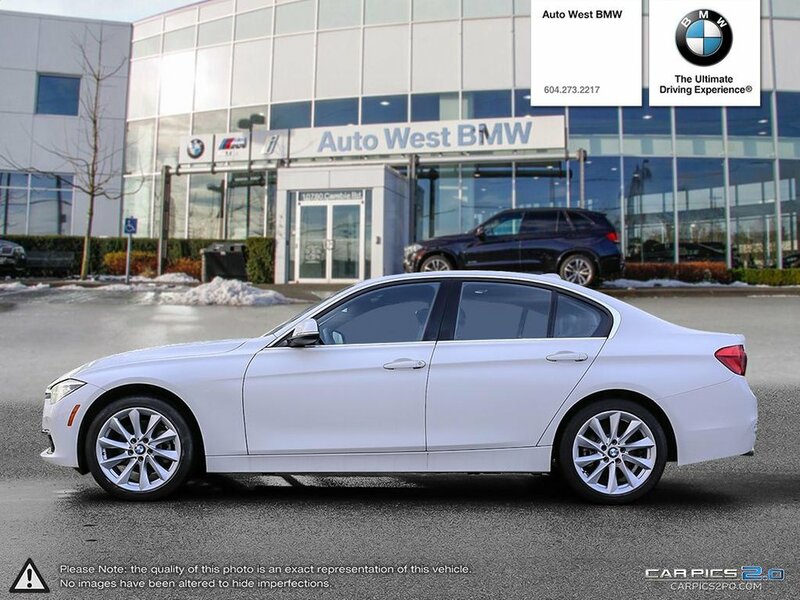 Please call: 1-877-365-7231 with any questions and to schedule a test drive.